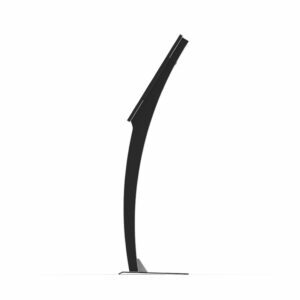 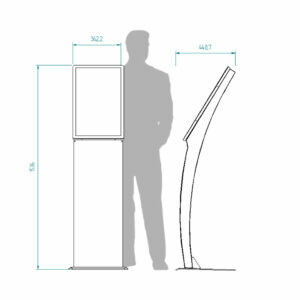 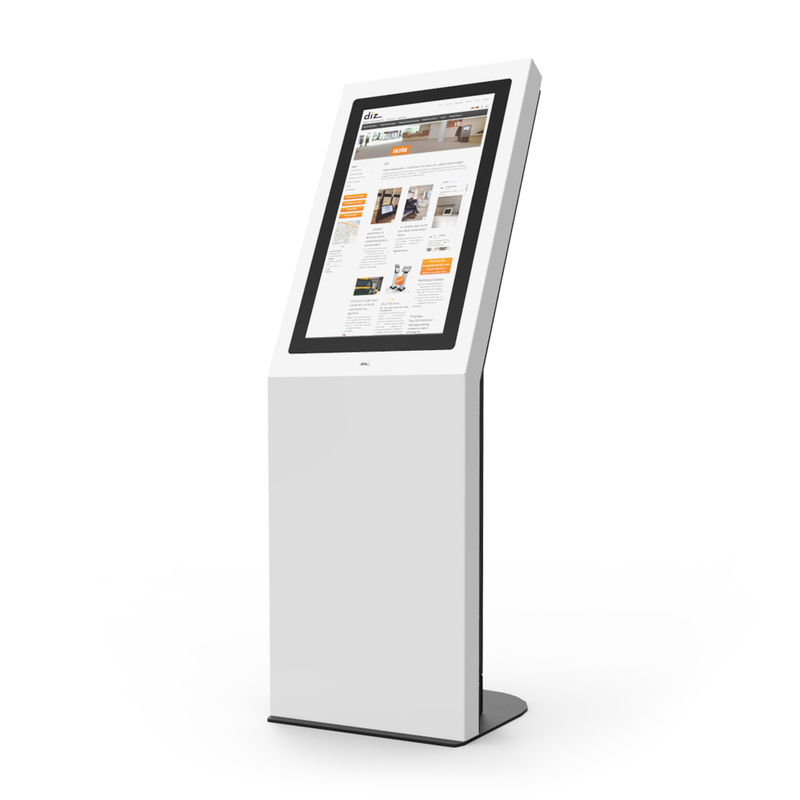 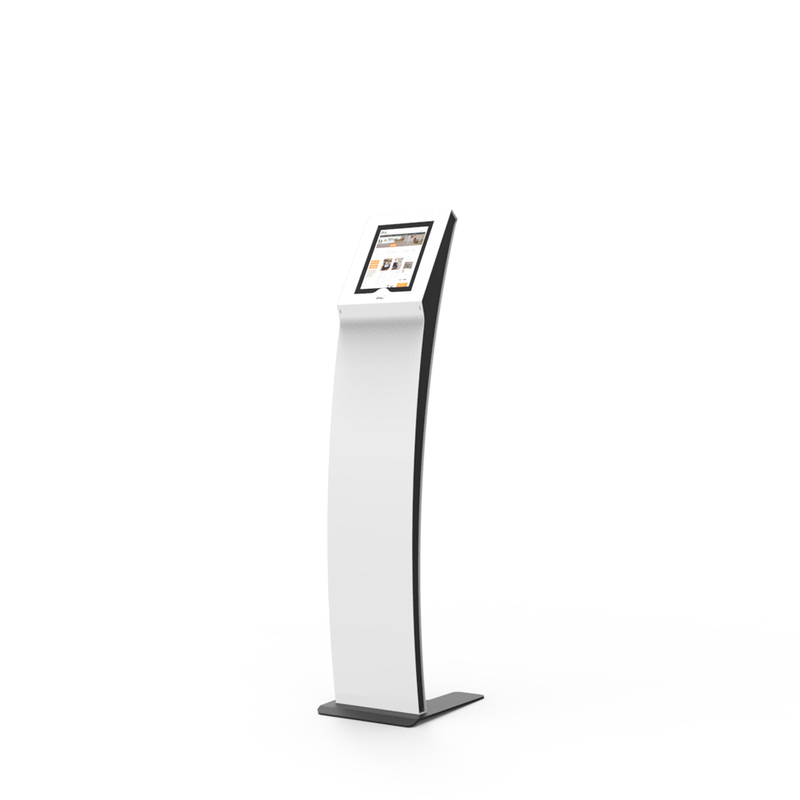 The diz1527 is a modern information kiosk with a striking and stylish design. 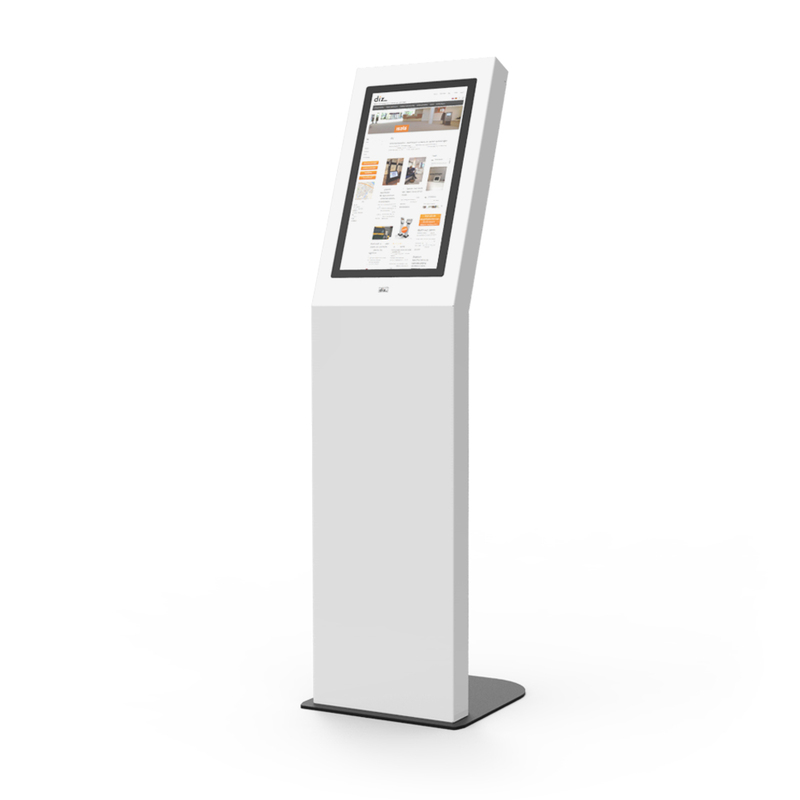 This kiosk radiates quality, and fits seamlessly into any surroundings. A wide range of hardware components can be easily built in. 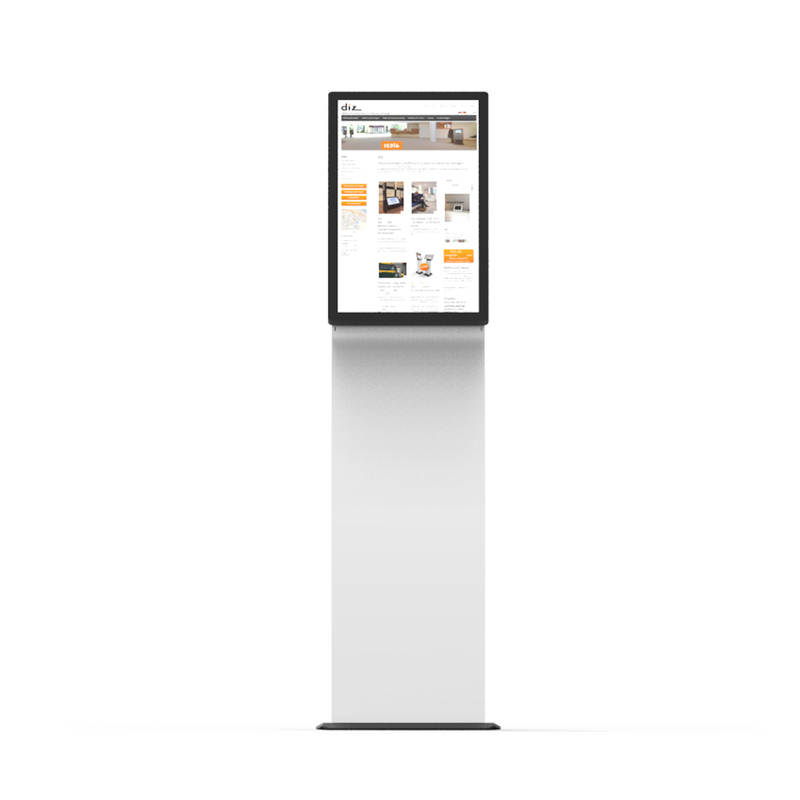 The diz1527 series features a VESA mounting system that was specially designed for our P-CAP multitouch monitor in portrait format. 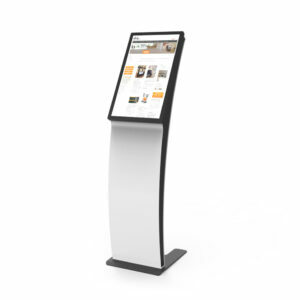 This large display has a full HD resolution and displays your content in stunning detail. 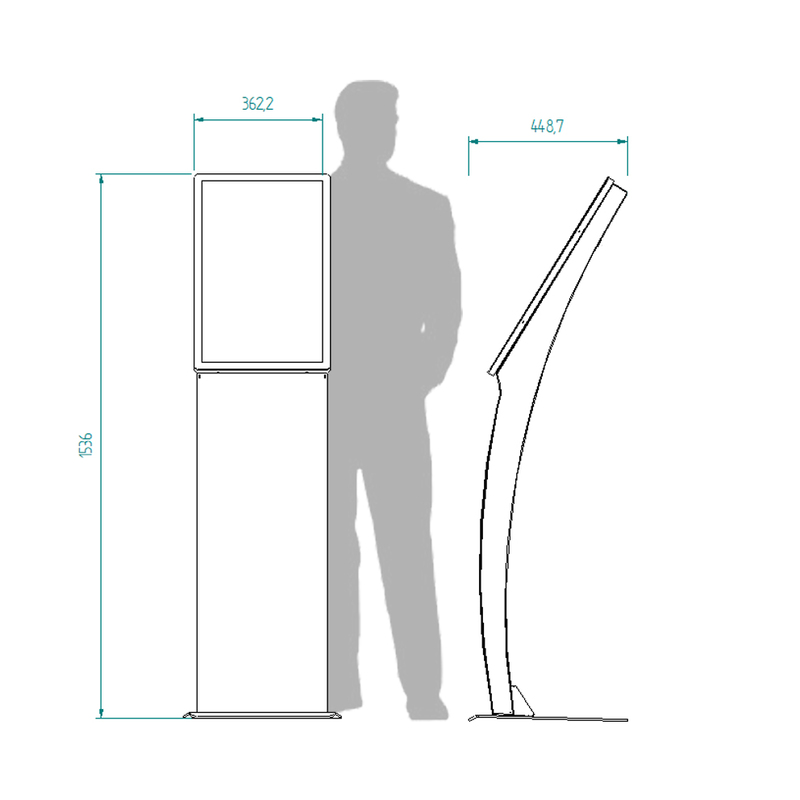 Guaranteeing a precise and pleasant user experience. 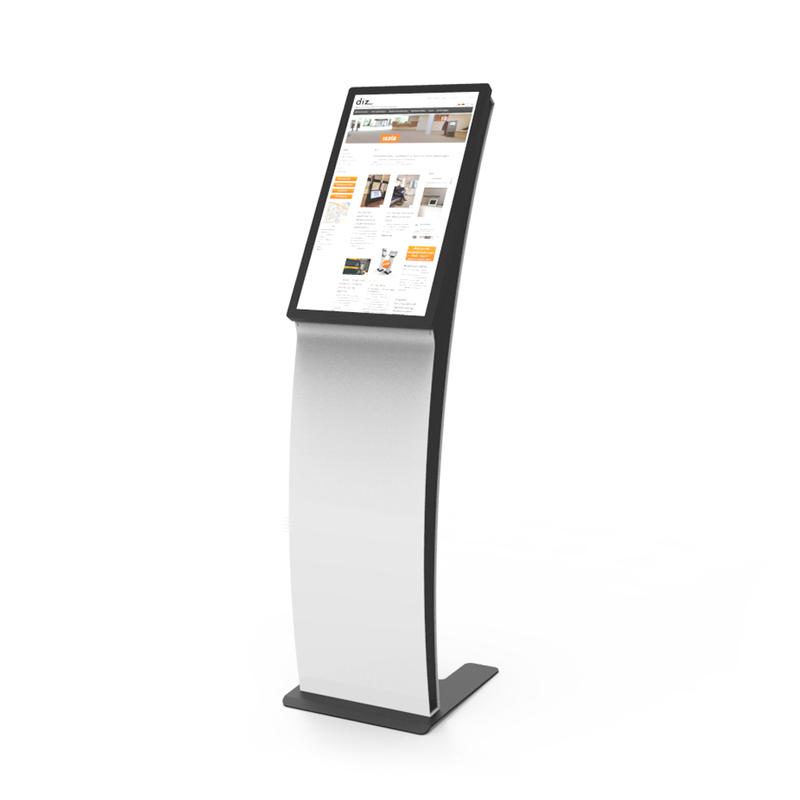 Looking for an attractive interactive unit? 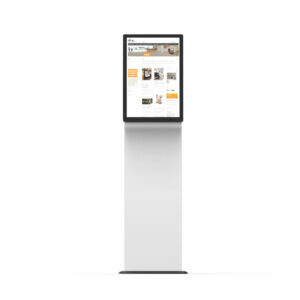 The diz1527 has an innovative design and a large user-friendly touchscreen.